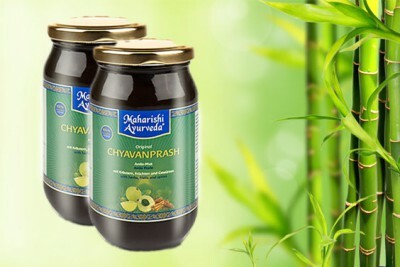 The Magic of Maharishi AyurVeda In this series of four articles, Anand Shrivastava, Chairman and Managing Director of Maharishi AyurVeda Products Ltd. based in India, shares his memories of the beginning days of Maharishi AyurVeda. "To tell you honestly, I did not have any experience or any knowledge in those days, around 1984, when Maharishi Mahesh Yogi started looking into ayurveda." "It so happened that when Maharishi asked who should take care of the production of the herbal products, two of our most respected vaidyas (ayurvedic physicians), Triguna-ji and Balaraj Maharishi, pointed their fingers at me. I was really surprised to see this, and I was not able to respond. 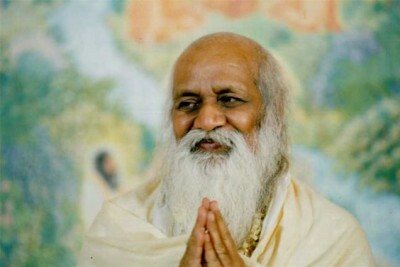 Maharishi said, "Fine, just do it" and I started with his blessings."